Giant rings partly filled with water can reduce vibrations in wind turbines by up to 40 per cent. This provides new opportunities to build enormous constructions in environments exposed to strong wind conditions. Wind turbines are constantly affected by vibrations induced by the wind, waves and seismic activity in the Earth’s surface. Although these vibrations vary, they contribute to the constant and continuous wear and tear of the structural components, thus reducing the fatigue life of the wind turbine.“Constructions are constantly exposed to dynamic loads of different intensities. Some days there is no wind at all, while other days can be stormy, and we have no reliable method to predict the overall wear and tear this causes,” says Postdoctoral Fellow Zili Zhang. The larger the wind turbines, the more flexible they are – and this makes them particularly vulnerable to wear and tear due to stochastic dynamic loads. 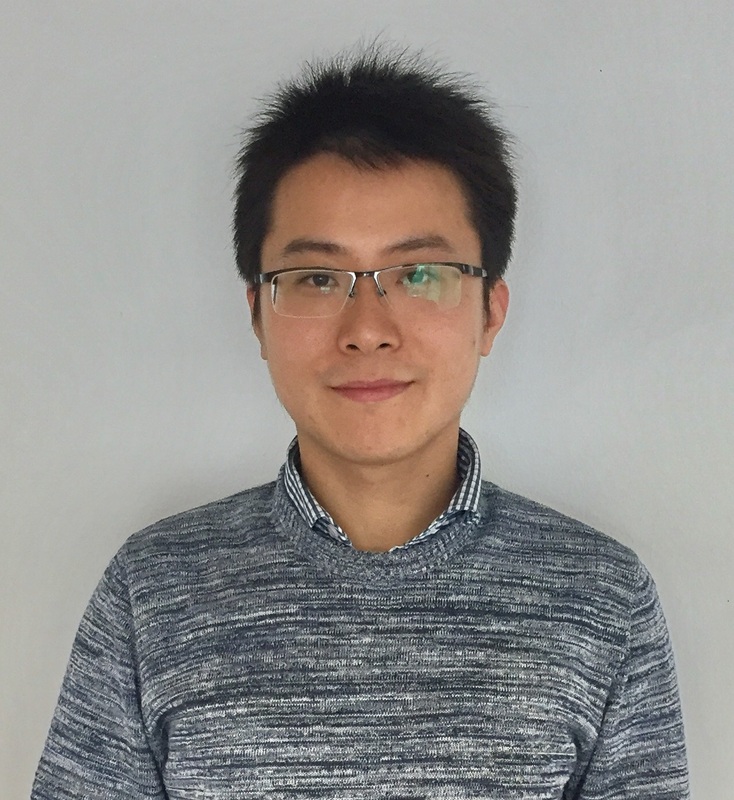 Dr Zhang carries out research into structural dynamics, and has developed advanced mathematical models of how a specific wind turbine responds to different stochastic loads. “We can simulate the way a wind turbine is affected by different strengths of vibrations. What happens if it is exposed to very strong waves, earthquakes or wind conditions? This is important to know if we’re to become better at controlling the structural vibrations resulting from the environment. At the same time, this provides key knowledge for the industry to help them realise their dream of even larger and more efficient turbines,” says Dr Zhang. The researchers have used the mathematical models to design a device that absorbs – so to speak – the vibrations affecting the wind turbine. A ring partly filled with water has a diameter of about two metres. It absorbs energy of the structural vibration by the motion of the water and dissipates energy through small orifices fixed inside the ring, thus resulting in 30–40 per cent less wear and tear of the wind turbine blades. This means that the wind turbine can withstand fatigue to a greater extent and thereby ensure safe operation and a longer service life. “Using computer simulation, we’ve tested different devices that can dampen the vibrations in the rotating wind turbine blades, and we’ve found that the ring shape combined with a liquid that circulates when the blades rotate works considerably more efficiently than the dampers currently used by the wind turbine industry,” says Dr Zhang. For the time being, the researchers’ design is purely theoretical. The next step is to prepare a detailed mathematical description of how the wind turbines respond to various dynamic loads from the environment and thereby improve the design of the ring so that it not only prevents fatigue, but also smoothens power output. The researchers expect that the ring can pave the way, in the long run, for erecting considerably larger offshore wind turbines than is possible for the industry today.